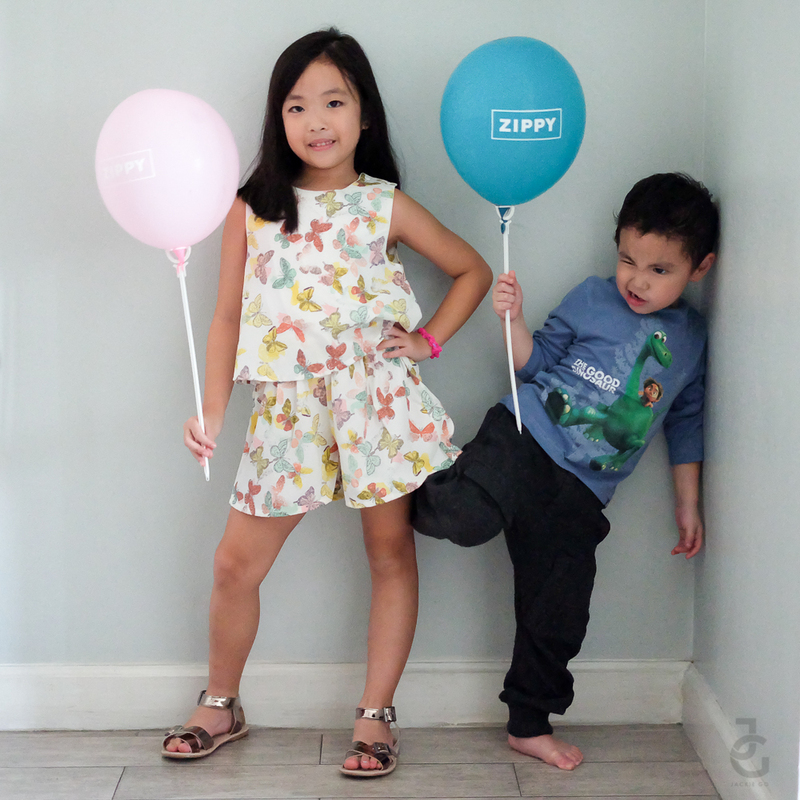 Portuguese children’s clothing brand Zippy opened its doors November of last year here in Manila. 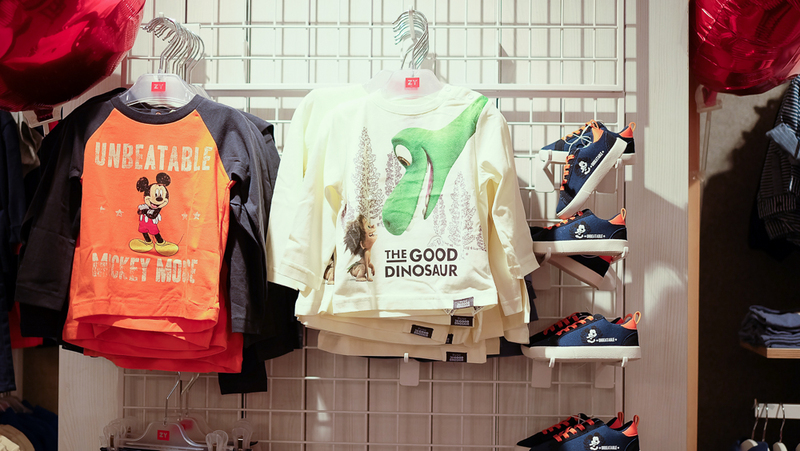 The global brand offers a complete range for the children world, from 0 to 14 years old! The best part? It’s got the best prices and value for money! I can totally see my kids wearing Zippy! 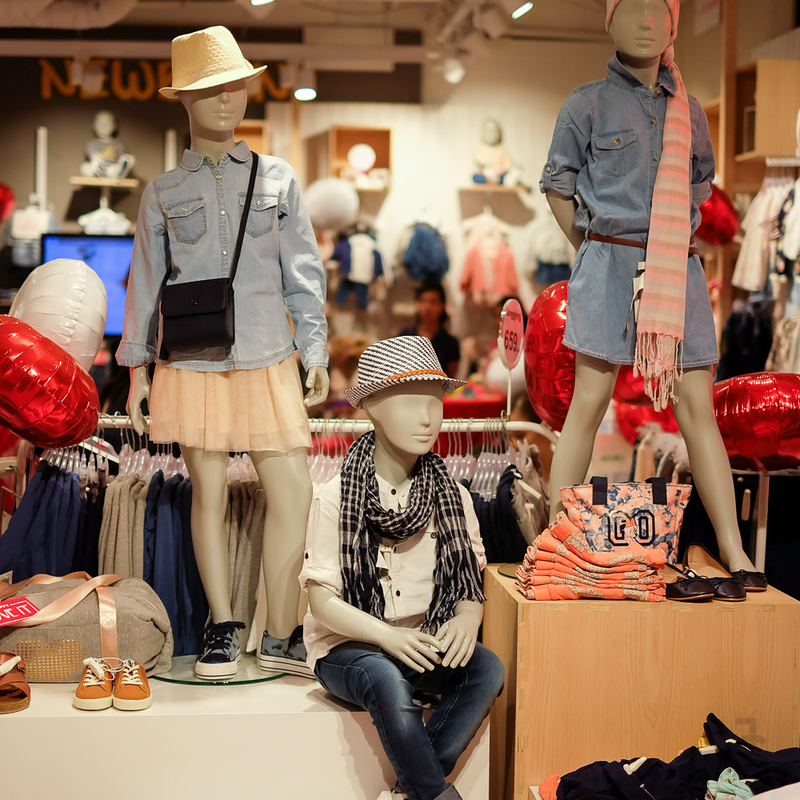 They’ve got a full line of apparel, footwear, accessories and nursery products. These two outfits, I see my lil’ GJs wearing. Perfect summer outfit. 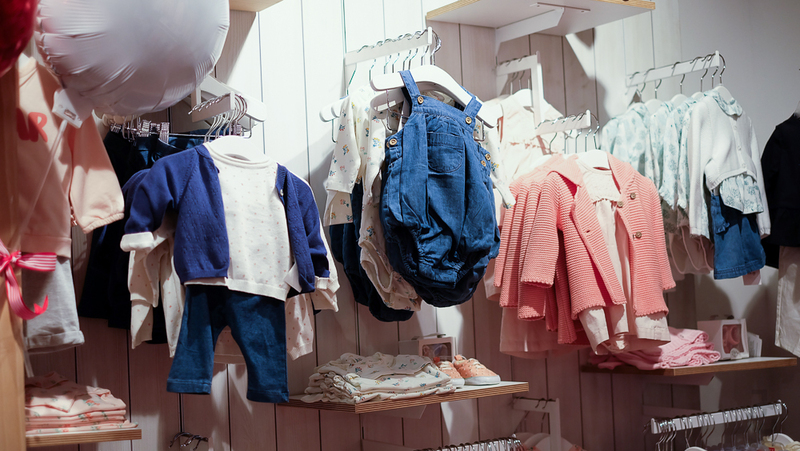 Aaaah seeing so many cute clothes for little girls makes me want to have another one! Zippy has a collaboration with a fe Disney characters as well as Marvel Comics. 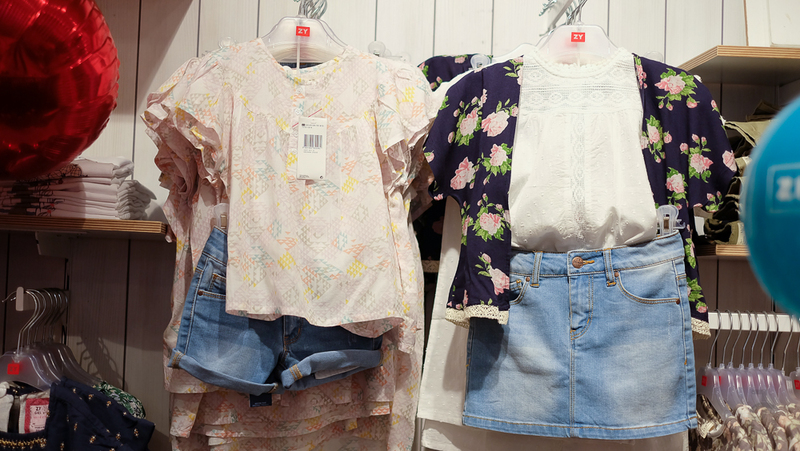 Aaaah that cute little kimono is on top of my list. Unfortunately, it didn’t have anymore in lil’ Ms. JG’s size. I was informed they’ll be restocking soon. Yes! The mommas are out to shop! From left: Ava Te, Rowena Lei, Nikki Tiu, Michelle Lim, Tina Ong & I. Funny how our surnames are all Chinese. Hello tiger moms?! Teehee. During our visit, our one and only extra set of helping hands aka our yaya and angel was on a month-long vacation. So it was just me and my kids. 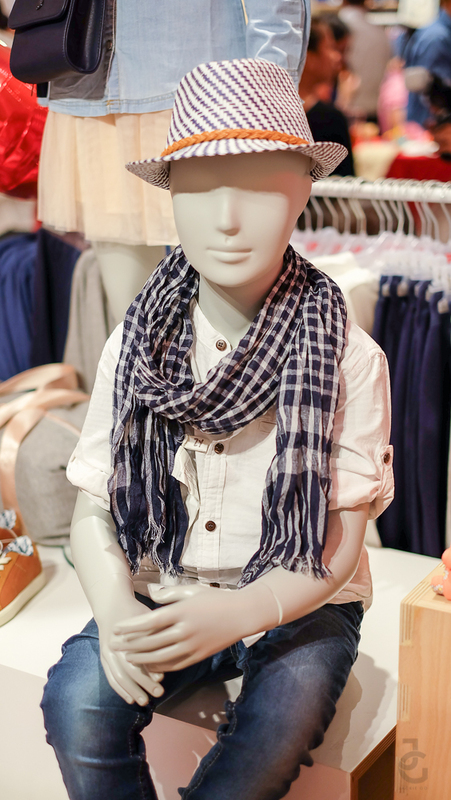 Thankfully, the shopping event had fun activities and a candy buffet for the little ones to enjoy. They were so busy that I had a chance to pick a few outfits for them to choose from. So funny how they choose. They were sitting on their kiddie table while I was like a stylist, carrying left and right some outfits for them–a simple yes or no was all I needed to hear from them. For lil’ Ms. JG, it was very easy. All I picked for her got approved while lil’ Mr. JG opted for Good Dino instead of Captain America for his shirt. Surprised to know that he has strong opinions when it comes to his clothes even though he didn’t have much options (just shirts and bottoms) unlike his sister. So after two hours spent inside Zippy. Here’s their most favorite outfit from the bunch. 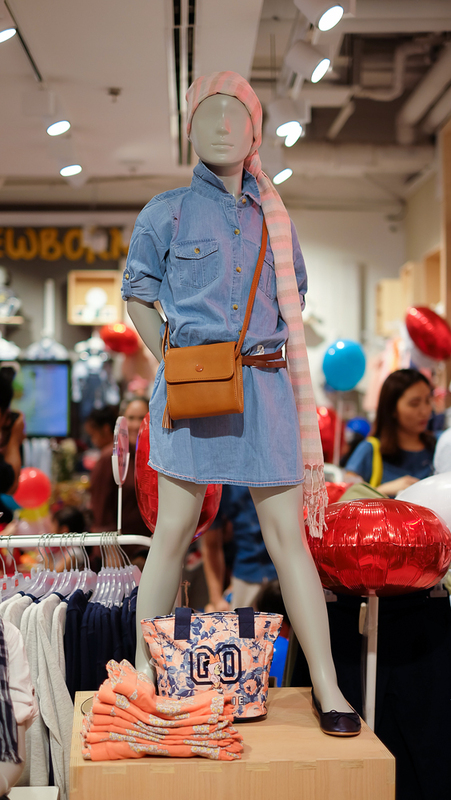 Butterfly romper & metallic sandals for lil’ Ms. JG both for Php 999 & Good Dino long-sleeved shirt for lil’ Mr. JG at Php 659. Clothing budget achieve! Check out some of the pieces currently part of the SS’16 collection from Zippy. For newborns the beginning of the season is defined by our nostalgic Retro Soft line, with pastel colours (blue, green and yellow), broidery, and handmade pieces with a touch of vintage. 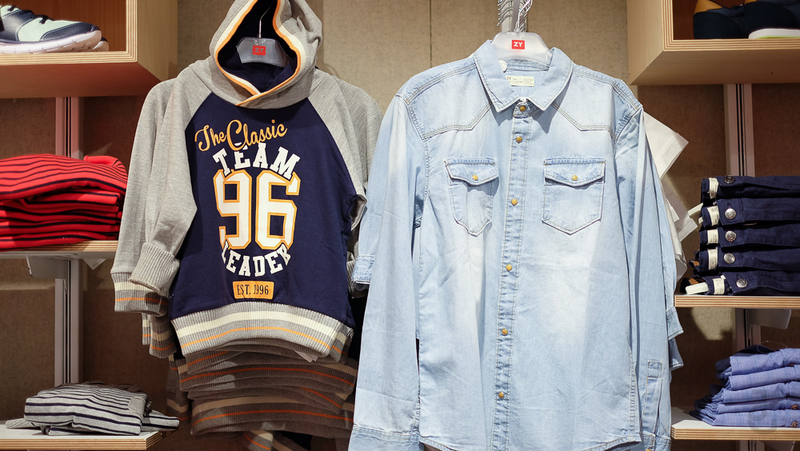 It also includes the Royal Blue denim line. With the arrival of summer comes our Retro Summer collection, with the same inspirations making the most out of bright colours, like mint green, pink, peach and coral, to create a happier mix of colours, polka dots and raindrops. With spring comes happiness, sun and fun. Spring and summer are the most awaited seasons by children and adults alike. 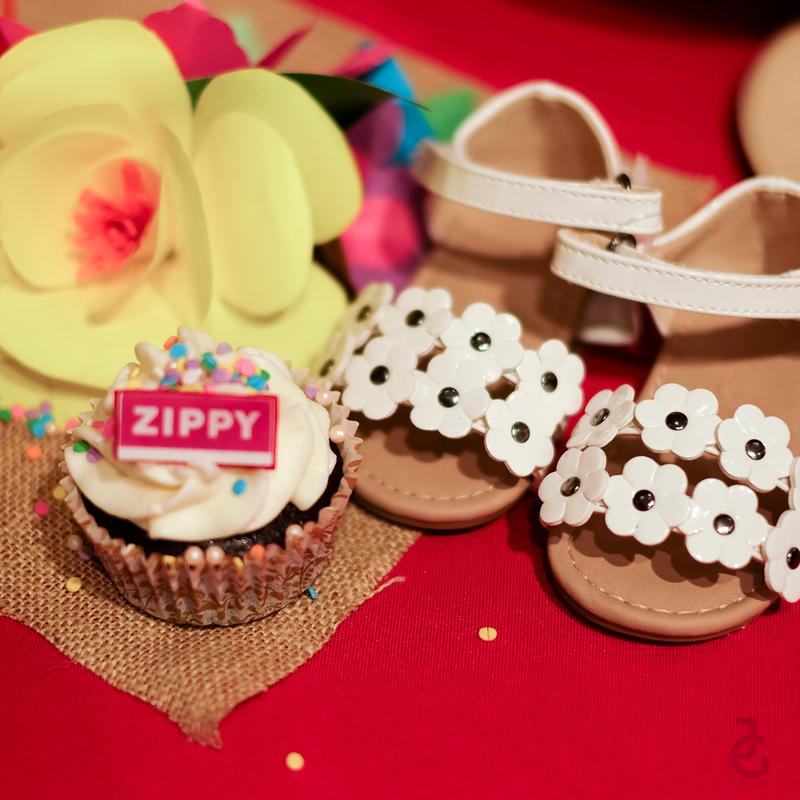 So to welcome the most fun seasons of the year, ZIPPY has prepared its most authentic, comfortable and modern collection. 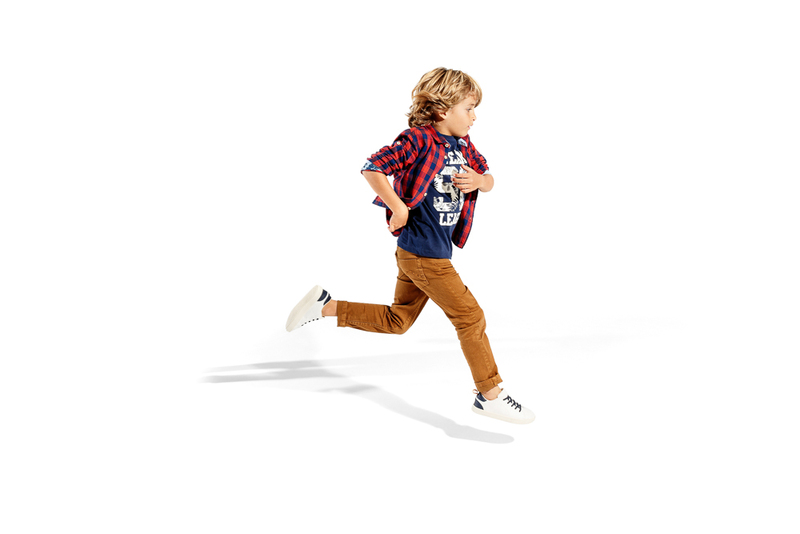 For our juniors (from ages 3 to 14) on longer spring days we’ve created the laidback Super Soda line, inspired by vintage and surfer looks. As summer approaches, our collection will give way to the Retro Twist line, taking you back to the 70s, marked by its powdery and aged blues, combined with other more upbeat and bright colours, and fabric that almost looks handmade. 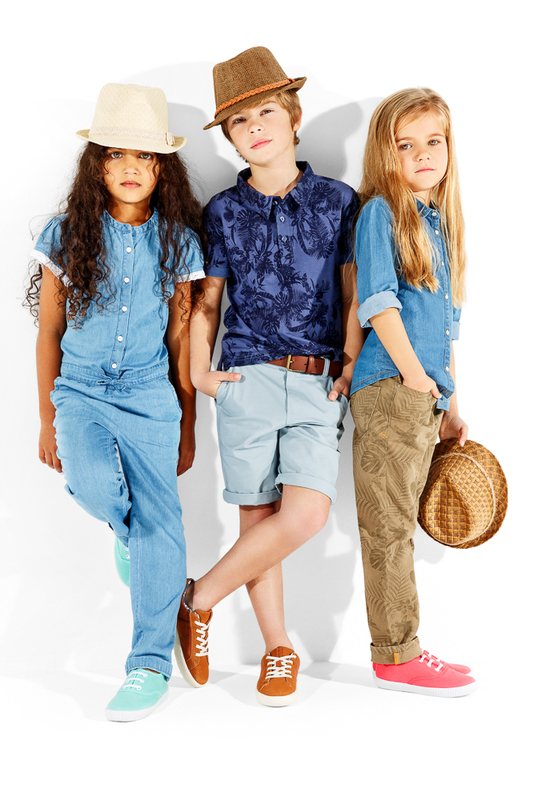 For girls we have Noe, inspired in a slightly vintage Nordic look with prints and romantic and floral embroidery. This line has a precious collection of knitwear and poplin blouses. To welcome the sun, playful items combined with handmade prints and sugary tones of pink, orange and yellow take us to an energetic summer story. ZIPPY is located at ground floor, Glorietta 3, Makati City, 2nd floor SM North EDSA and they’ll open in UP Town Centre by June 2016.